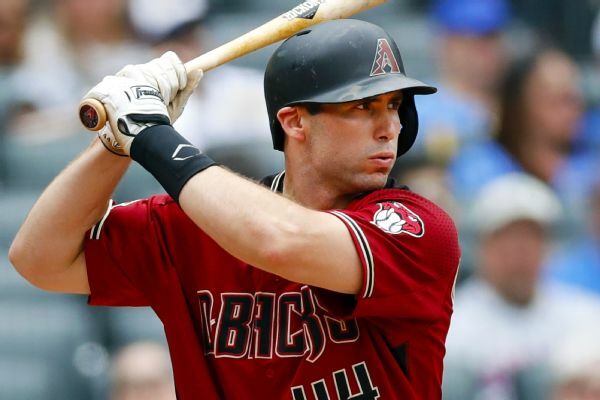 The Arizona Diamondbacks have tried to match up Zack Greinke with the same catcher per the pitcher's request. 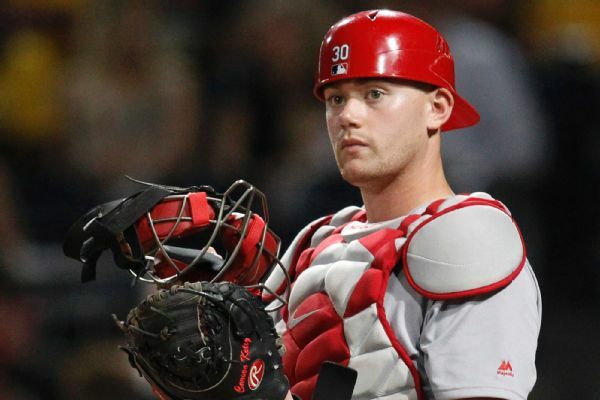 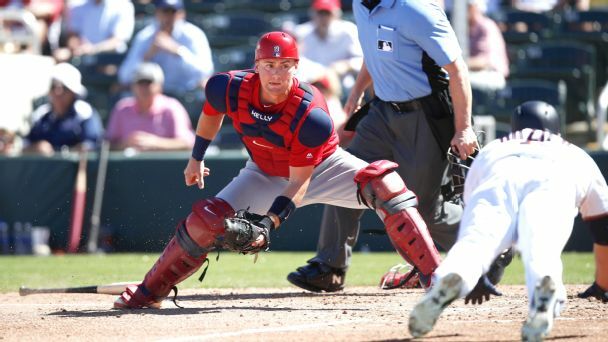 On Monday, 24-year-old Carson Kelly got his first chance behind the plate in the ace's first spring training start. 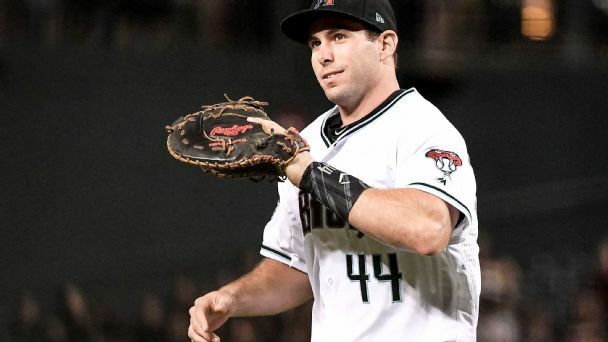 Arizona added two players who should contribute in 2019, a solid prospect and a key draft pick in a trade that makes sense for both sides. 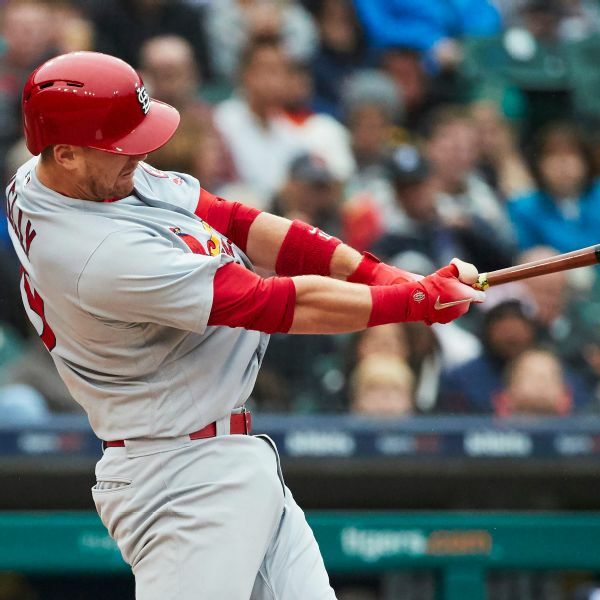 The MVP-caliber hitter could provide St. Louis with the power it wanted to help end a three-year postseason drought. 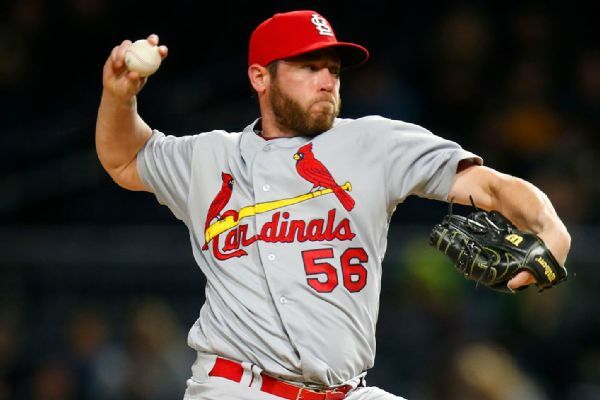 St. Louis Cardinals reliever Greg Holland was placed on the 10-day disabled list Saturday with a right hip impingement. 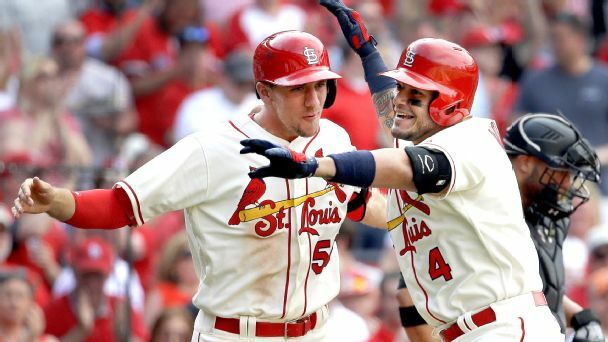 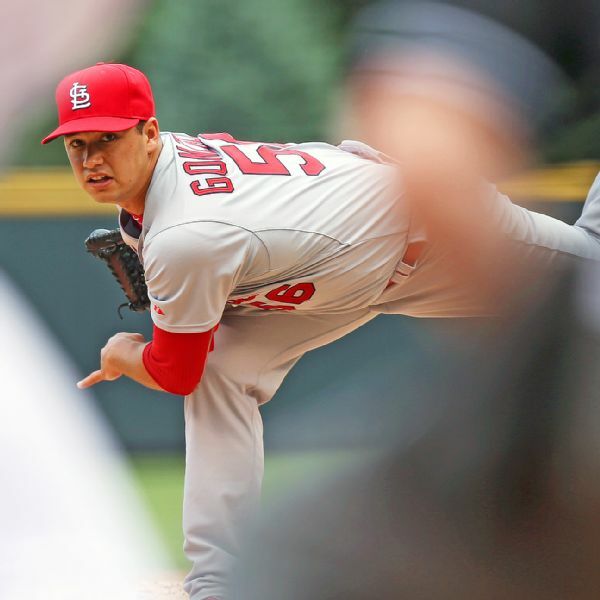 Bernie Miklasz discusses the Mike Matheny-Yadier Molina spat and says the team should have expected awkwardness with Molina as they try to find playing time for Carson Kelly. 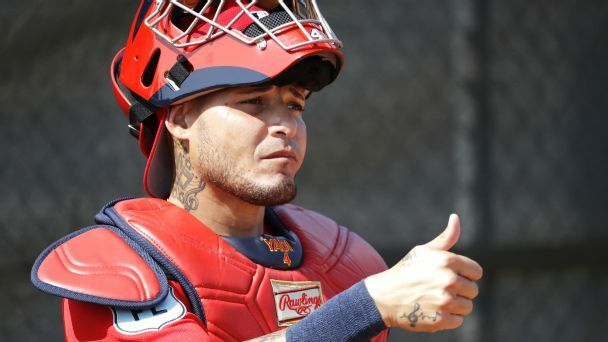 A three-year extension for Yadier Molina may not be shrewd financially, but it's smart in keeping a franchise icon -- and loyal fan base -- happy.